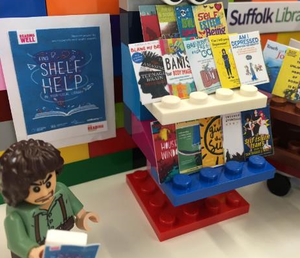 A digital version of the user leaflet for Reading Well for mental health. The prescriber can digitally select titles from the list, then print the leaflet. 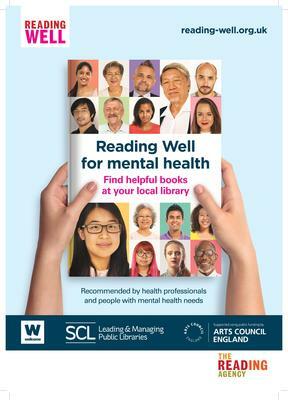 The leaflet also provides information about how the scheme works, resources available in your local library and the full list of titles on the Reading Well for mental health list. It also provides information about other sources of support.